Sony’s upcoming flagship smartphone, Xperia XZ4, is expected to make its debut on 25th February 2019 at the MWC 2019 event in Barcelona. As per the previous leaks & rumors, the new Sony Xperia XZ4 will feature a 6.5-inch OLED display with 21:9 aspect ratio and 3360×1440 pixels resolution. 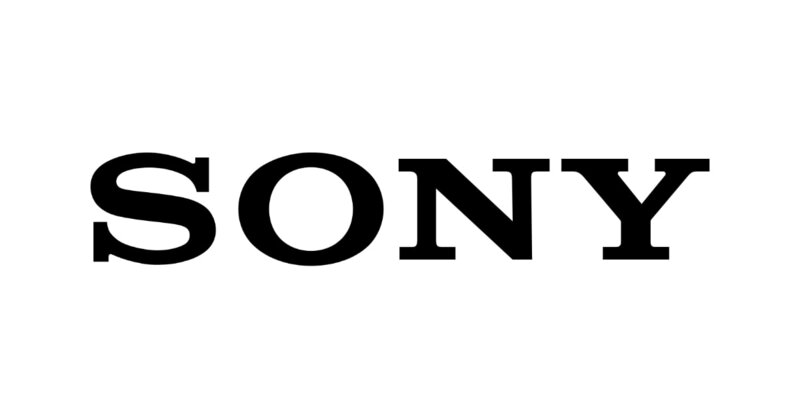 This means that Sony is making a big change in the display of its upcoming phones. Today, we have a live image of the Sony Xperia XZ4 that shows a tall display with very thin bezels. According to the leaked image, the design of the new handset looks very premium. 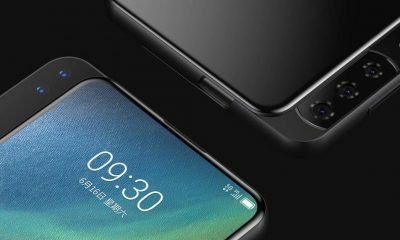 The phone has a long, flat, and thin 21:9 display. 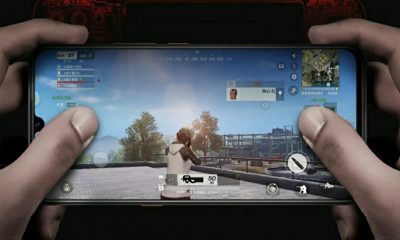 Its predecessor Xperia XZ3 has a curved display. The thin bezel on the top includes the selfie camera, a sensor, and an earpiece. 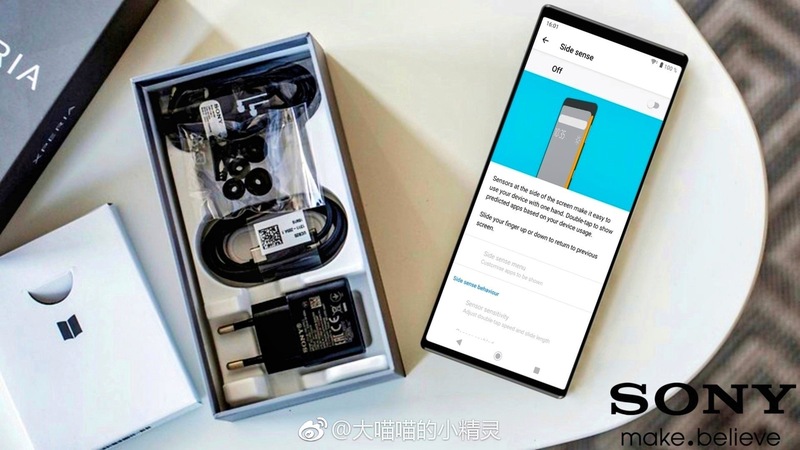 As far as the specs are concerned, the Sony Xperia XZ4 will be powered by a Qualcomm Snapdragon 855 SoC paired with 6GB of RAM and 128GB of inbuilt storage. The device will run on Android 9.0 Pie. 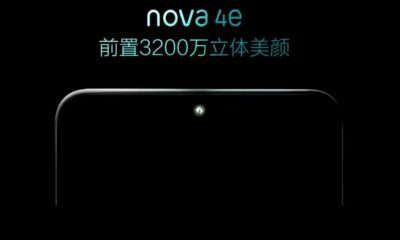 This time, the device will either have an in-display fingerprint sensor or a side-mounted fingerprint sensor. 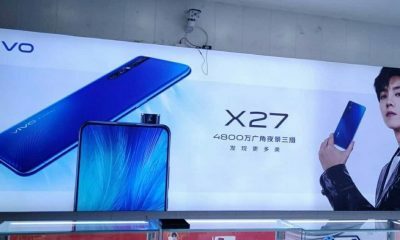 The rumored battery capacity of the XZ4 is 4,400mAh. There will be fast charging support and wireless charging. 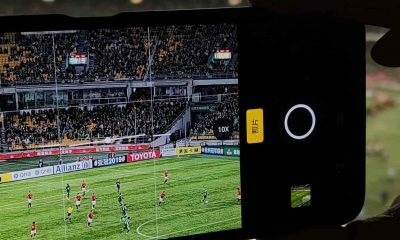 According to the latest leaks, the new Sony Xperia XZ4 will come with triple rear-facing cameras – a 52MP primary camera sensor with an f/1.6 aperture, a 16-megapixel telephoto sensor with an f/2.6 aperture, and a 0.3MP ToF (Time of Flight) sensor. 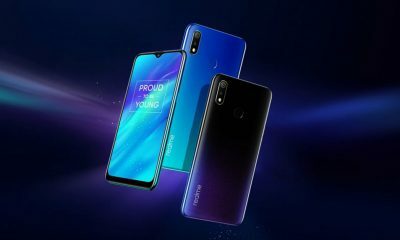 This new smartphone will compete with Samsung Galaxy S10, LG V50 ThinQ, Huawei Mate 20 Pro and other flagship devices. For more details about the Sony Xperia XZ4, we have to wait for the official announcements and launch event. Sony Xperia L3 Leak: Renders, Specs, Price are out!